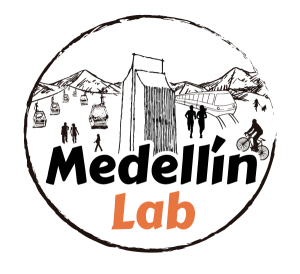 Medellín Lab is a knowledge and learning exchange strategy, which has positioned the city, in terms of cooperation, through its Agency for Cooperation and Investment – ACI Medellín. Under this methodology, the city becomes a living laboratory of experiences which make up an innovative public management and governance model. Also, academic sessions, co-creation and multi-level cooperation exercises are carried out with several actors in this laboratory. These learning exercises allow other cities to understand the solutions that Medellín has found to its problematic situation and to identify common points for its replicability. Thus, jointly finding solutions to the challenges we face as cities. Medellín is constantly generating spaces for knowledge exchange, strengthening local and international relations and promoting opportunities for cooperation and foreign investment. This is the events and meetings calendar of ACI Medellín.